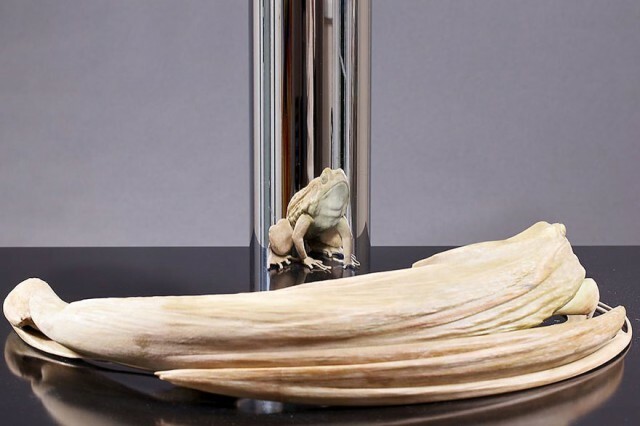 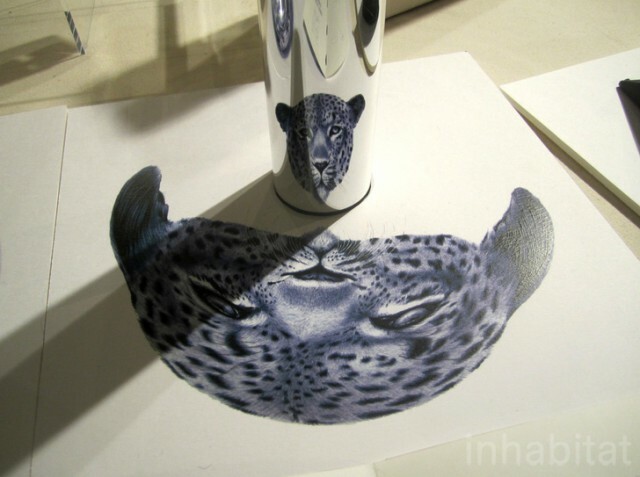 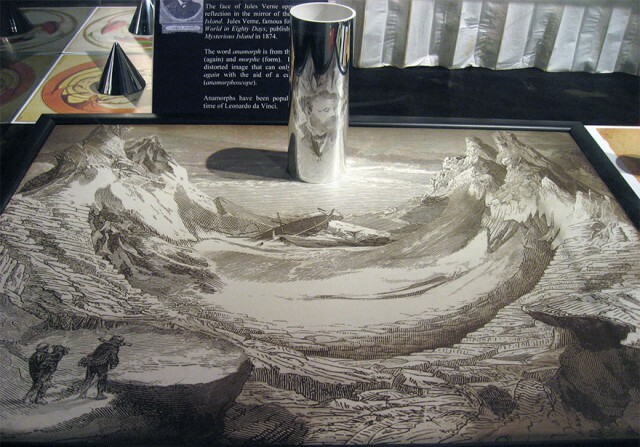 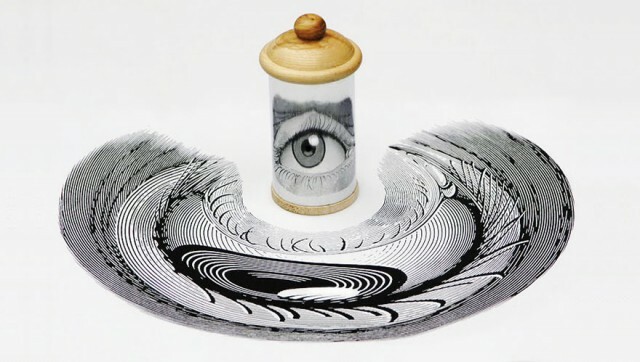 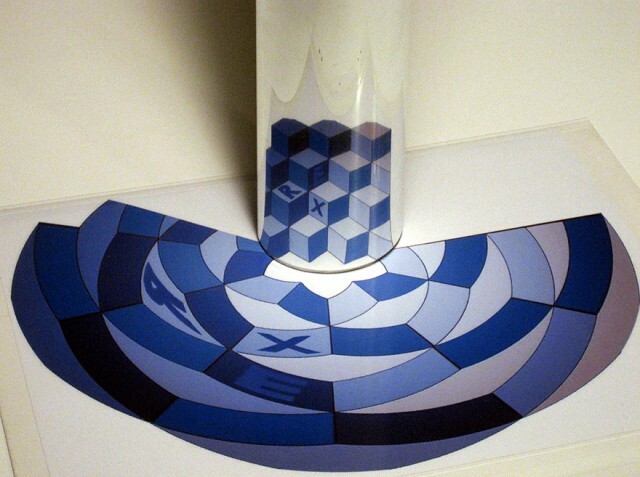 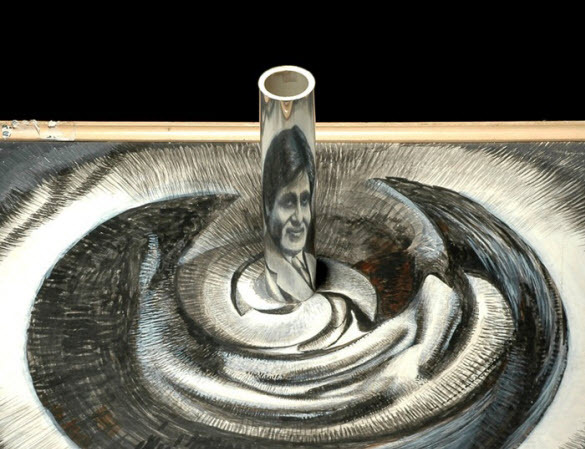 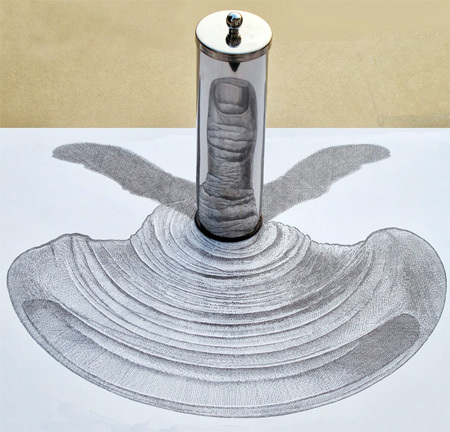 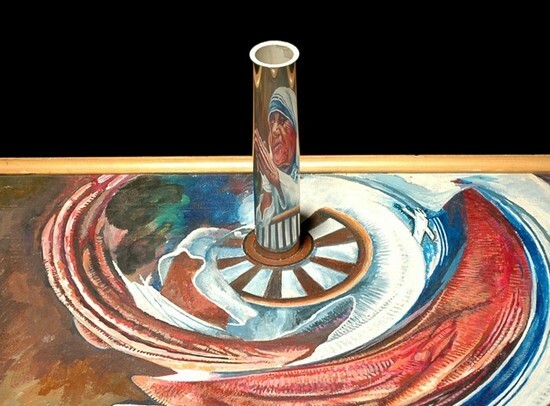 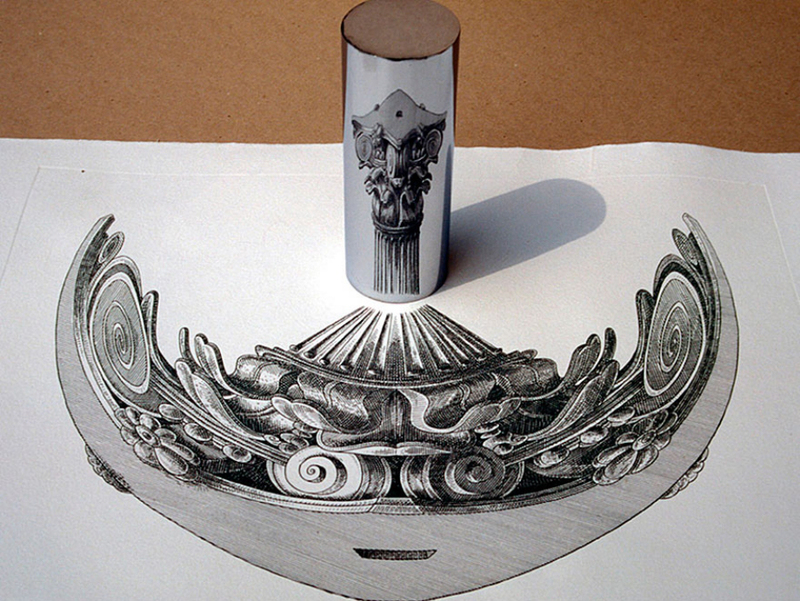 ‘Anamorphic Sculptures’ is an art which only show themselves once facing a reflective cylinder. 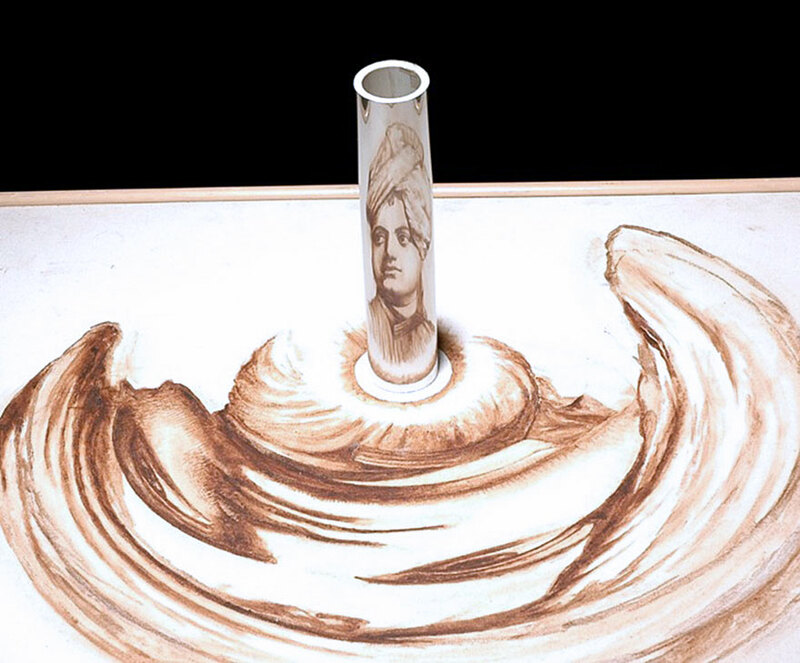 In this artwork, people artistic painting techniques. 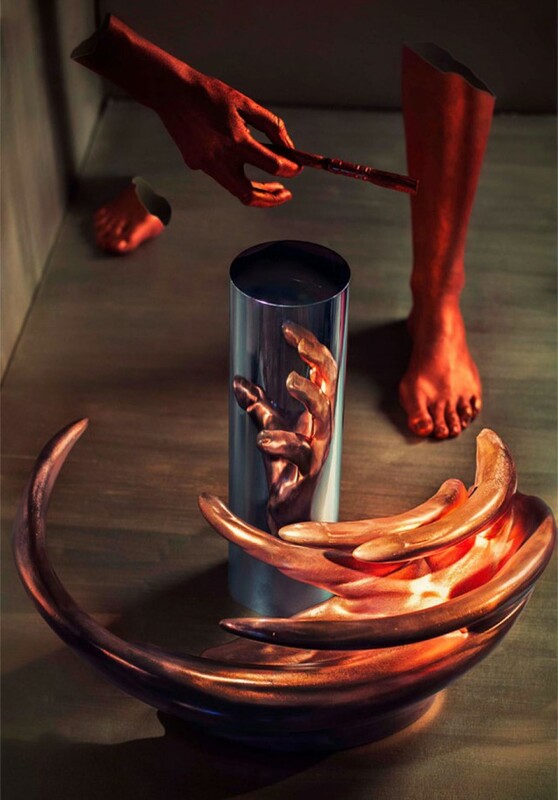 Each of the sculptures is a study on the physics of how we perceive space and combining several calculations and algorithms this art is produced.